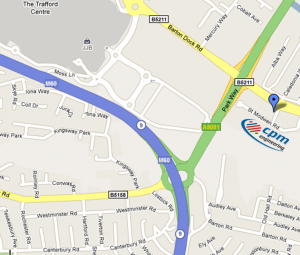 Our workshop is based in Trafford Park, Manchester, UK, and has a 15-tonne lifting facility with a dedicated Site Services Team available 24 hours a day, 365 days a year. 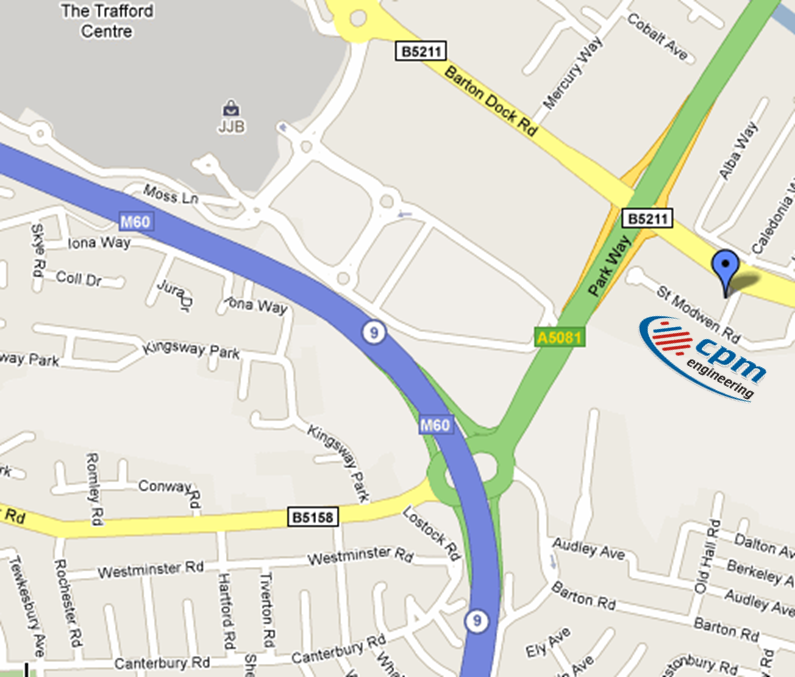 CPM is conveniently located in Trafford Park industrial estate, approximately 0.5miles from the Trafford Centre. CPM is located 100yrds away on the right hand side. If you have any questions, queries or concerns please contact us via the below form or call 0161 865 6161.